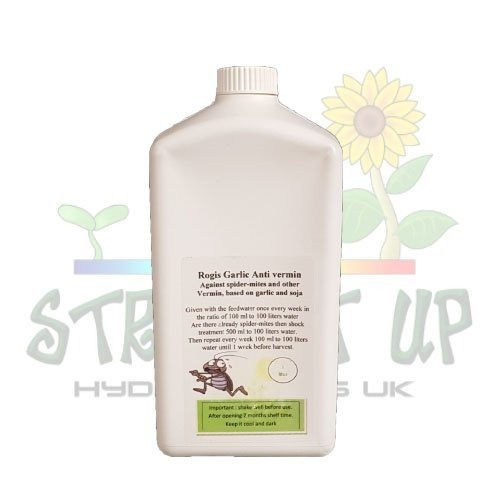 Rogis Garlic Concentrate is for protecting plants against insect attack and works in a very effective way. 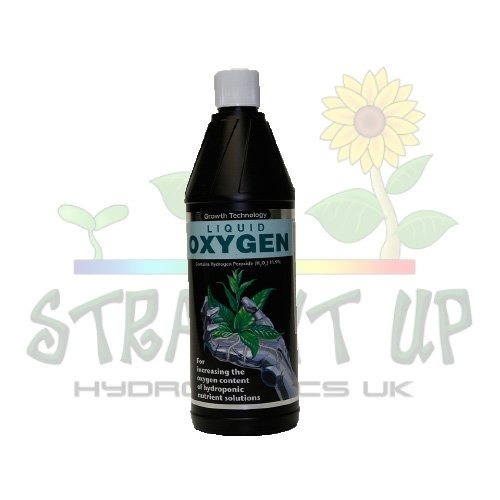 Simply add it to your system water tank and lyour plants will draw it up with the nutrients and other additives. Spidermite, thrips and other insects do not like the taste of garlic, so do not settle on them and cause damage. 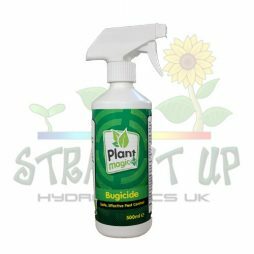 Its a great, systemic way of treating plants with natural products that works very well! Spraying plants with foliar pesticides can often work very well, but it does come with some drawbacks. The main one growers are warned against is spraying flowers and buds, especially densely packed ones. 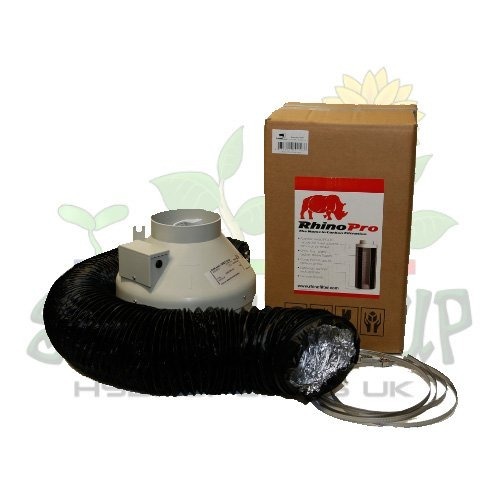 This can cause issues of rot as air cannot circulate inside the buds and the moisture festers. Another is a matter of consistency, with further away plants not getting as strong a spray as the easier to reach ones, especially in larger rooms. Plants with a low dose of pesticide may act as sanctuary for bugs, where they’ll propagate and spreads again. The advantage of Rogis Garlic Concentrate is that every plant gets an equal measure if it is on an irrigation system, meaning equal protection all around. Does Rogis Garlic Concentrate make the harvest taste or smell of garlic? While the plants takes up the garlic concentrate, it breaks down and disappears after around 4-6 days. 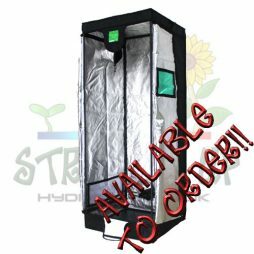 To be safe, you should probably stop using it 10 days before harvest, or a few days before a period of flushing. As with any liquid product, give it a good shake before use. Dilute at a rate of 1ml per litre and apply once a week. You can also use it for shock treatment at a dose of 5ml per litre if you have a bad infestation already. 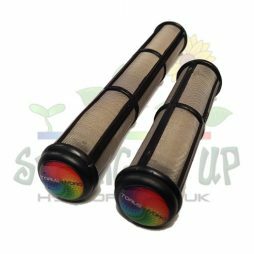 At Straight Up Hydroponics, we have other products for combating insects, from pesticides to sticky traps. 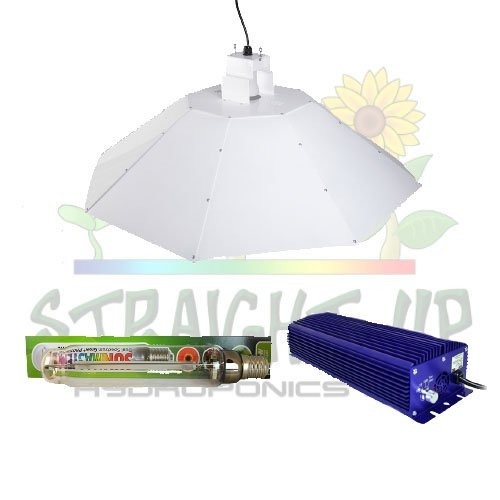 You can find all of these products on our website by clicking here!